Oscar is the Head of Technology at Opearlo - The Voice Design Agency that helps organizations make their products, services, and content accessible through voice using the Amazon Alexa technology. Oscar has extensive experience with Amazon Alexa. 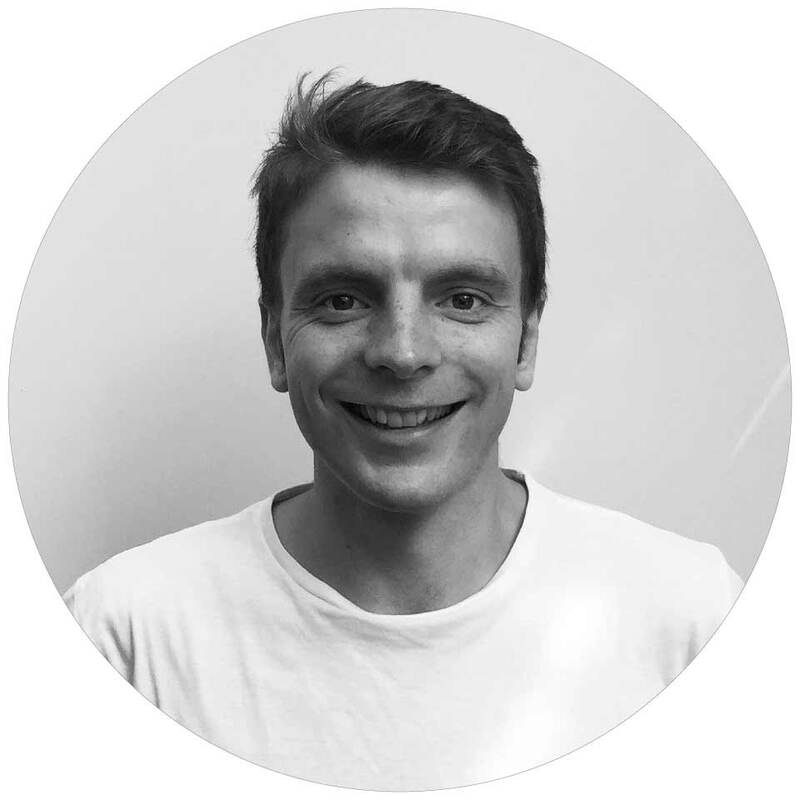 He has worked with the technology since November 2015, designing and building skills for clients across a number of industries and use cases. He has a diverse background including both Technical Product Management and Engineering. Oscar also runs the London Alexa Devs meetup, which he set up in July 2016 in eager anticipation of the Alexa technology coming to the UK. The meetup has held several events and has grown to a community of more than 200 Alexa developers. Oscar also developed an advanced Alexa Skills Kit course for A Cloud Guru. Inspire Me: Start your day by asking Alexa to inspire you, and hear some inspirational audio from famous speakers.